Kristen Wiig (Bridesmaids, Saturday Night Live) is in talks to play the villain Cheetah in the upcoming sequel Wonder Woman 2, according to Deadline. 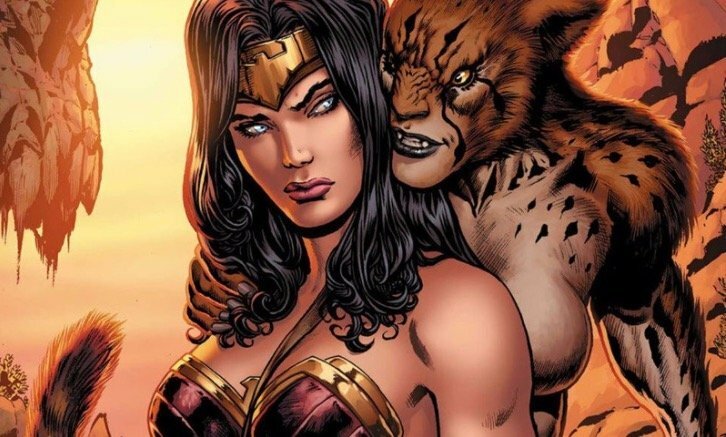 Cheetah is the most well known of Wonder Woman’s rogue’s gallery. Director Patty Jenkins is returning behind the camera for Wonder Woman 2, and is currently co-writing the script with Dave Callaham (The Expendables, Godzilla) and DC Films co-chairman Geoff Johns. The producing credits on the film are still in flux after Zack and Deborah Snyder left DC Films during production on Justice League, and Warner Bros.’ deal with financier RatPac Entertainment is ending soon after the fallout from the Brett Ratner scandal. Gal Gadot played the title role in last summer’s Wonder Woman, which also starred Chris Pine, Robin Wright, Danny Huston, David Thewlis, Connie Nielsen, Elena Anaya, Ewen Bremner, Lucy Davis, Lisa Loven Kongsli, Saïd Taghmaoui and Eugene Brave Rock. The film was produced by Charles Roven, Deborah Snyder, Zack Snyder and Richard Suckle, with Stephen Jones, Geoff Johns, Jon Berg, Wesley Coller and Rebecca Steel Roven serving as executive producers. The film took in $821 million at the global box office and was a critical and audience success. Cheetah was created by William Moulton Marston and first appeared in Wonder Woman #6 in 1943.There have been a number of versions of Cheetah in the comics, including the characters Priscilla Rich, Deborah Domaine, Barbara Anne Minerva, and Sebastian Ballesteros. Cheetah has the abilities of the animal she was named after, given to her by the plant-god Urzkartaga. Kristen Wiig is known for playing the lead role of Annie in Bridesmaids, which she also wrote. She was a cast member on Saturday Night Live, and has been seen in The Secret Life of Walter Mitty, The Skeleton Twins and the series The Last Man on Earth. 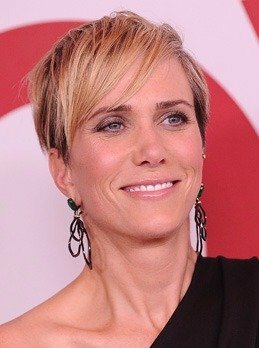 What do you guys think of Kristen Wiig playing the role of Cheetah in Wonder Woman 2? Let us know your thoughts in the comments. Wonder Woman 2 will hit theaters on November 1, 2019.